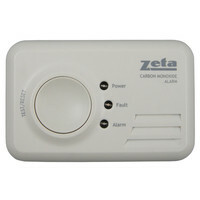 Portable so can be taken on holiday or installed within the home. 85dB alarm at 1 metre (3 feet). 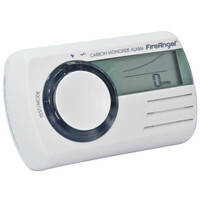 Automatic self diagnostic check for sensor and battery. 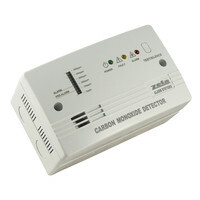 Ideal for homeowners, social landlords, caravan and motorhome owners. 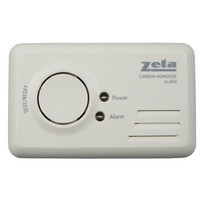 The CO200 is the new stand alone CO detector from Zeta Alarm Systems. It has been designed with the same dimensions as a standard 2 gang fitting, so can be installed either surface mounted with it's own backbox, or with a standard recessed box for semi-flush mounting.